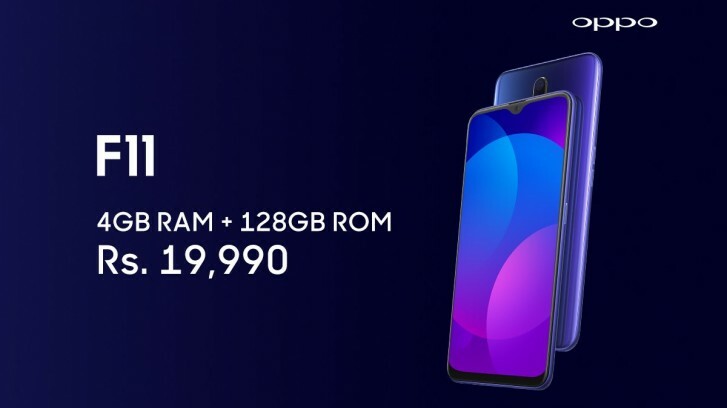 Oppo F11, F11 Pro Goes Official in India; Specifications, Features and Price - Playfuldroid! 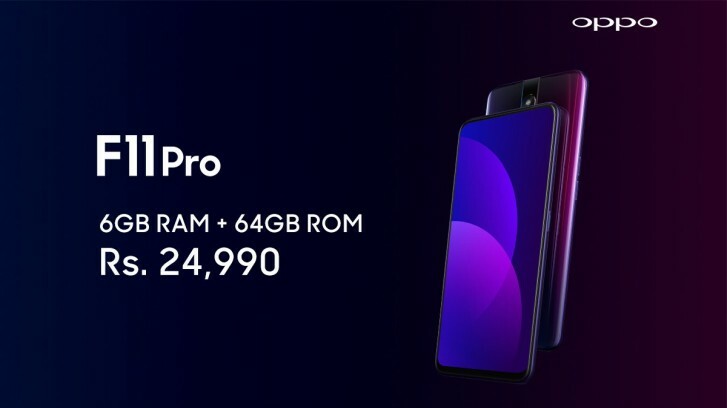 After weeks of leaks, the Oppo F11 and Oppo F11 Pro smartphones were made official today through an unveil event in India. The Oppo F11 has a waterdrop-style screen whereas the F11 Pro has a notch-less display. Also, these phones can be availed in different options. Apart from these differences, both phones are loaded with identical specs. The Oppo F11 and F11 Pro feature 6.53-inch IPS LCD displays that carry support for full HD+ resolution. Both phones are fitted with 16-megapixel front-facing cameras. The F11 has 48-megapixel + 5-megapixel dual camera setup on its rear. The same dual camera module can be found on the backside of the F11 Pro. There is Ultra Night Mode that allow F11 and F11 Pro users to capture enhanced shots in dim-light conditions. Both phones are packed with 4,000mAh batteries. They carry support for VOOC 3.0 fast charging through microUSB. The Helio P70 chipset powers F11 duo. A fingerprint scanner is available on the backside of both smartphones. The Oppo F11 comes with 4 GB of RAM and 64 GB of storage. It is priced at Rs. 19,990. On the other side, the F11 Pro has 6 GB of RAM and 128 GB of storage. It carries a price tag of Rs. 24,990.